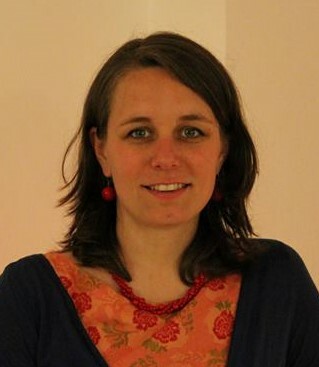 Annika Frohböse holds a Master’s degree in Multicultural Education, and, since 2012, has worked for various NGOs (non-profits) as a migration counselor. Her Master’s thesis explored the Community Wellness Focusing approach in Afghanistan and its cultural and religious adaptation process in that country. She is also educated in systemic counseling; Focusing is part of her work with migrants in Germany. Likewise, she worked together with Haqmal Daudzai in conducting several Community Wellness and Inner Relationship workshops and is his co-facilitator in developing racism prevention and couple relationship models. Her main interest lies in providing low-threshold access to Focusing for communities in need and using Focusing for multicultural understanding in diverse societies.